At Fletcher Martin Corporation, we take a different approach to facilities management for biotechnology and life science companies. For most biotech startups, the challenges and pressures around facilities and maintaining labs can be daunting. Our goal is to mitigate these challenges and allow you to continue advancing your science with confidence that your lab will support the ever-changing needs dictated by innovation. From as-needed on-demand facilities support to advising on tough questions posed by rapid growth or large projects that need high attention to detail, we will be there to take your projects big and small to completion in a cost-effective, detail-driven, efficient manner. Everyone needs a second set of hands sometimes. In the lab, it seems like that happens on a daily basis. Now imagine you could have that second set of hands when you need it and only when you need it. Add to that a technician who is trained to work in a lab and very familiar with best practices and how labs function, and that is what a facilities support technician can offer you. In growing labs, keeping up with preventative maintenance can be an increasingly difficult task. Before you know it, your freezers are iced up and not working properly. We can help. By cataloging all equipment requiring PMs, we can implement a system and execute a program to ensure you do not have these problems. It's 3 AM and you have received 10 phone calls from your alarm monitoring company. Now you have to go in and check to make sure a freezer is not dying. You arrive at your lab to find your freezer not working. What now? Who do you call? Our on-call technicians can take this responsibility right off of your plate. When a lab expands, moves, or reorganizes, there are a lot of questions that need answers. Not many people have experience with these matters, but we deal with it every day. 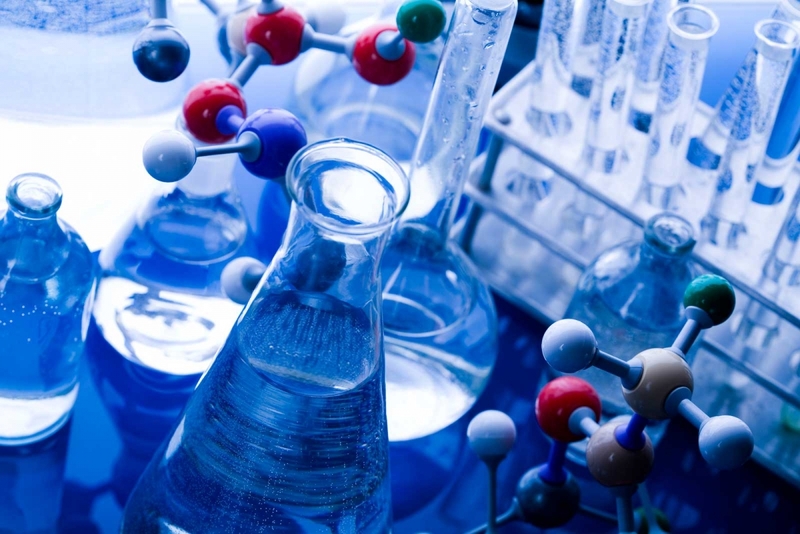 From visiting potential lab spaces to project management services large and small, we can make these tasks come to successful completion to avoid lost time, money, and changes down the road. 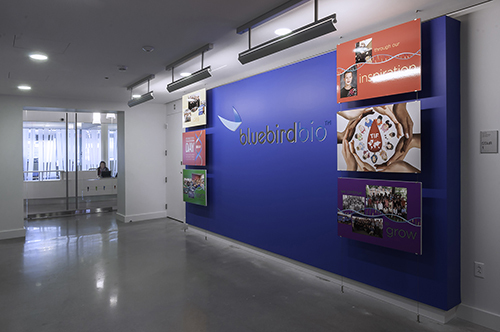 Bluebird bio moved into its 41,000 sf headquarters at 150 Second Street in Cambridge in December 2013. It was a fast-paced project going from May to December, and Fletcher Martin worked in collaboration with LAB / Life. Science. Architecture, Inc., The Richmond Group, and AHA Consulting Engineers to build open laboratory spaces, as well as open office ones. While the office space encourages community and equality, the lab design enables development and research scientists to work together easier. In addition to supporting our clients, we are happy to say that we donate to the Alzheimer's Association because we believe in their work. 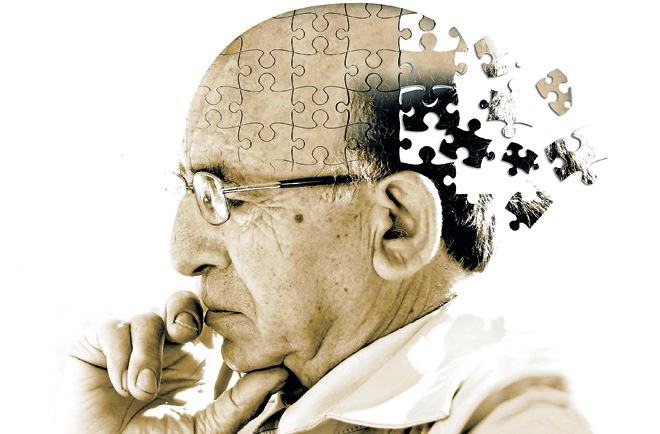 We want to help them advance research and support the people affected by Alzheimer's and other dementias. 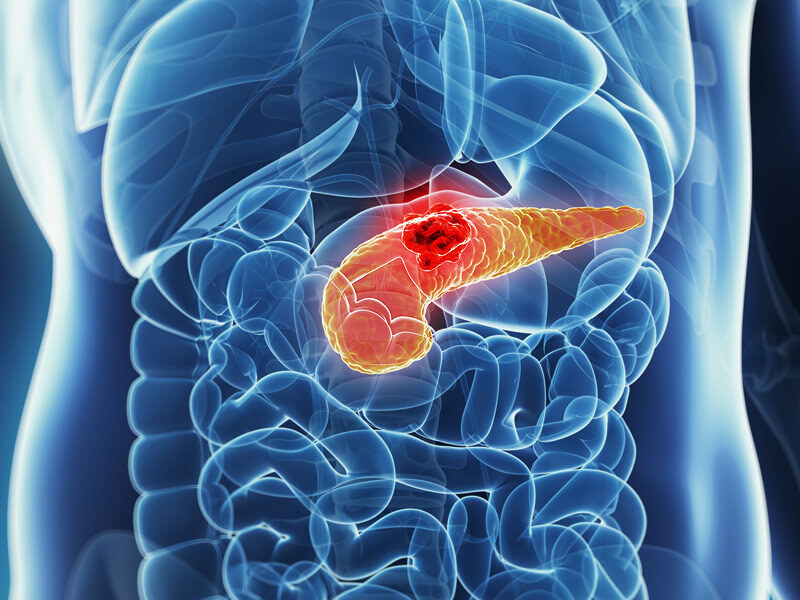 We are proud to announce that we support the Pancreatic Cancer Action Network by donating to them. The money we donate helps to fund research, support patients, and advocate for public awareness.